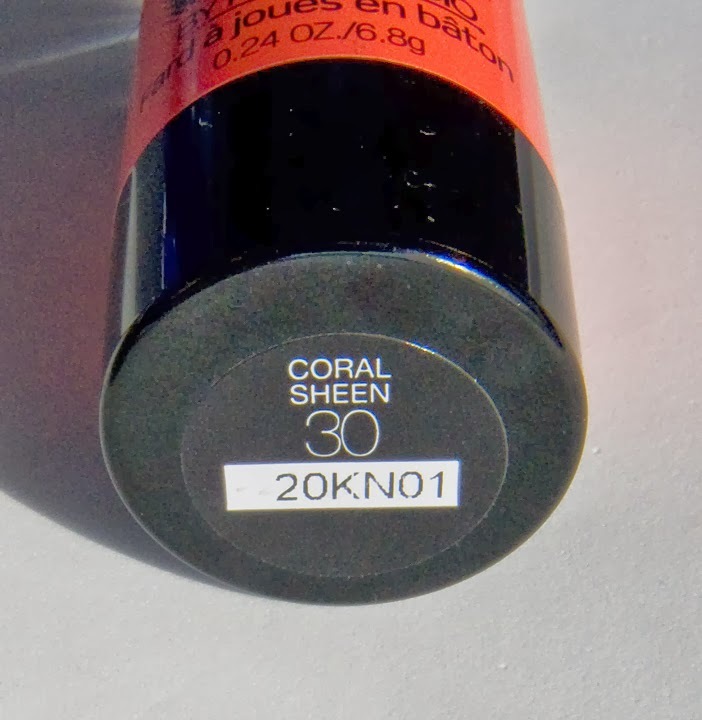 Coral Sheen is a bright coral pink the sheer down to a nice flush of colour. This is a silicon based product making is glide on but dry down to a dewy finish. This shade also as a bit of subtle sheen to it but it reds more satin on the skin. Wear: 16 Hour wear before noticeable fading, which starts at the 12th hour. Packaging: Simple twist up and down tube with a clear lid. The most vivid formula I've seen out of the silicone based product. I found the Master Glaze formula drier/denser to the touch then the L'Oreal Visible Lift - Color Lift Blush and the FACEatelier Facede. 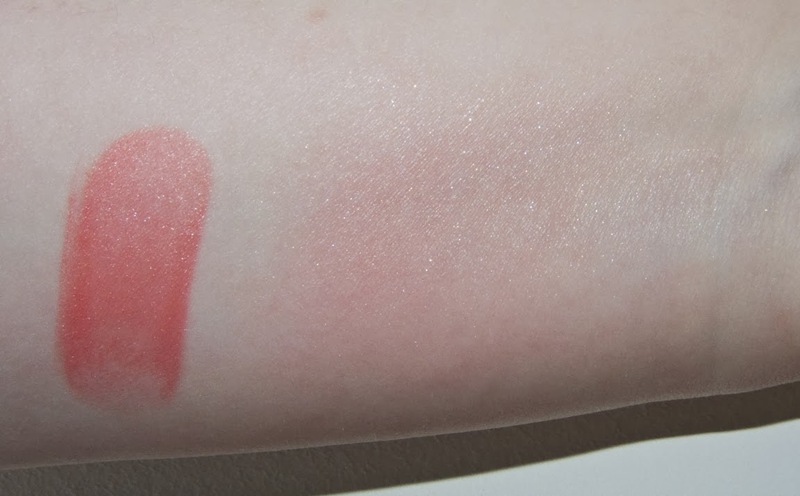 Daylight swatches: 30 Coral Sheen, heavy and buffed out. 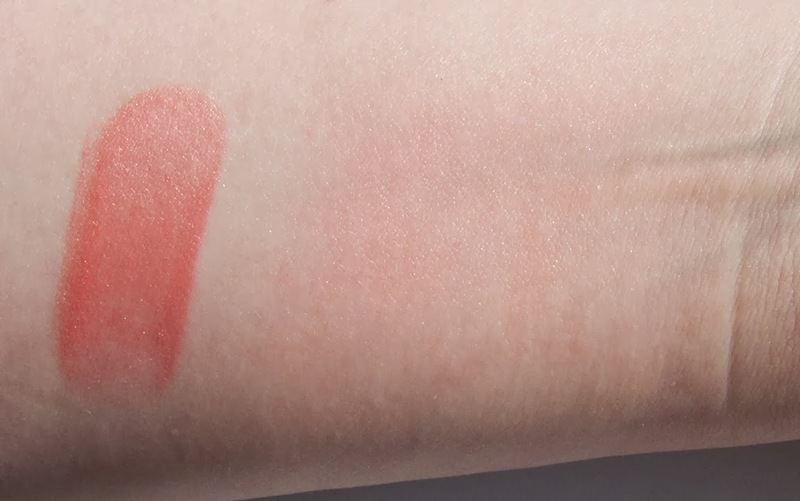 Flash swatches: 30Coral Sheen, heavy and buffed out. This shade is so nice!!! But a I'm a sucker for corals. :) This shade also looks like Nars Exumas on the Skin. The formula is what I also like to use as a "cream" blush. If it's a pure cream formula it tends to break down the foundation underneath if it not also a cream foundation.